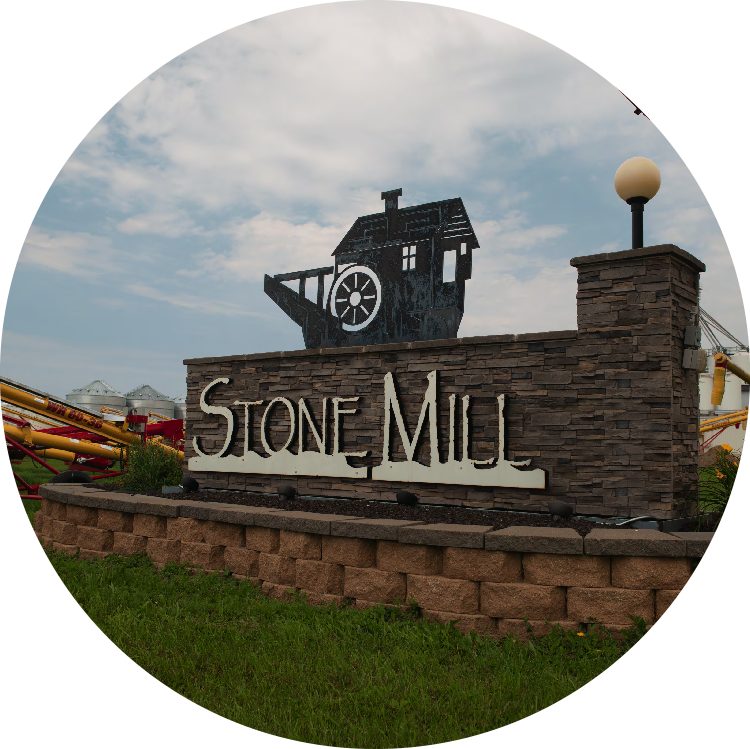 Stone Mill – Organic & Kosher certified food grade flax and specialty processing facility. At Stone Mill, we’ve put together a winning recipe for organic ingredients. It starts with decades of experience in providing non-GMO, organic commodities. Add to that our strong partnerships with growers and a commitment to cutting-edge technology, and you can see why we are a recognized industry leader. We are constantly working to raise the standards for innovation, transparency, and safety to exceed customer and consumer expectations. A case in point is our strategic partnership with Terra Ingredients, allowing us to deliver even more value to our customers through a full-service supply chain. At Stone Mill, we’re proud to be an industry leader in purifying organic and non-GMO agricultural commodities for food and pet products. Our state-of-the-art, FSMA-compliant distribution center ensures that specialty grains such as flax and garbanzo beans are the finest available.